I wasn’t going to do a review this morning (just so much going on!) but then a) I woke up inexplicably at 4:45 AM and b) I saw this beauty sitting there and realized that since it’s a goal-setting planner, now is the time to take the plunge. 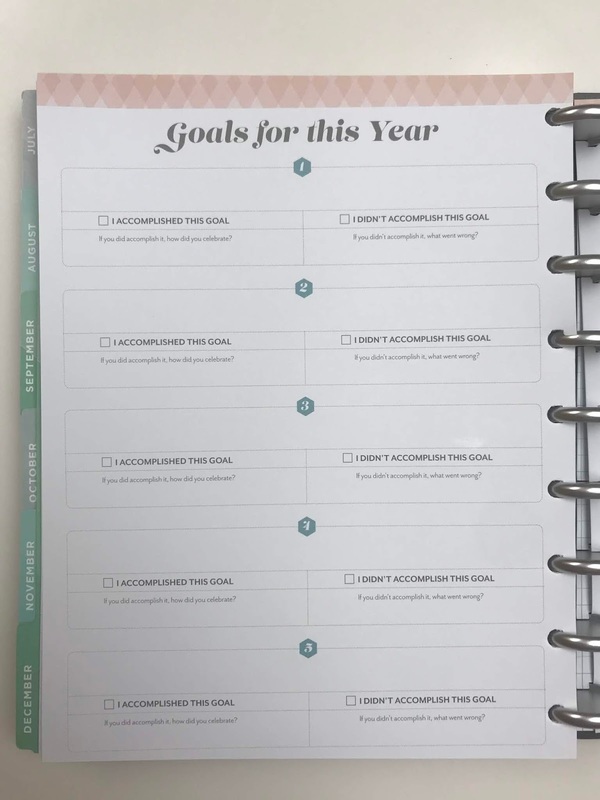 Of course, you could wait until January to set goals – but what is the fun in that? I like to take the last ~1-2 months of the year to really dedicate time to slowly reassess, take stock, and figure out my next steps. Excessive? Perhaps. But I enjoy it as its own meditative process, and I think it does provide an intentionality boost. Inkwell Press is a company I’ve been interested in for a long time, and they make a number of products, from weekly pads to menu planning notebooks to fitness journals to bound, fairly traditional planners. Tonya Dalton, IWP creator and head of the company, was our podcast guest (Ep 44! ), and I loved hearing about her career journey. I think she has an amazing eye for design and clearly a very effective entrepreneurial mind! She also has her own podcast that the major planning nerd in me definitely enjoys. They offered me one of their 360 disc-bound systems to try, and I went to town creating this gorgeous book dedicated to . . . planning! Yep. 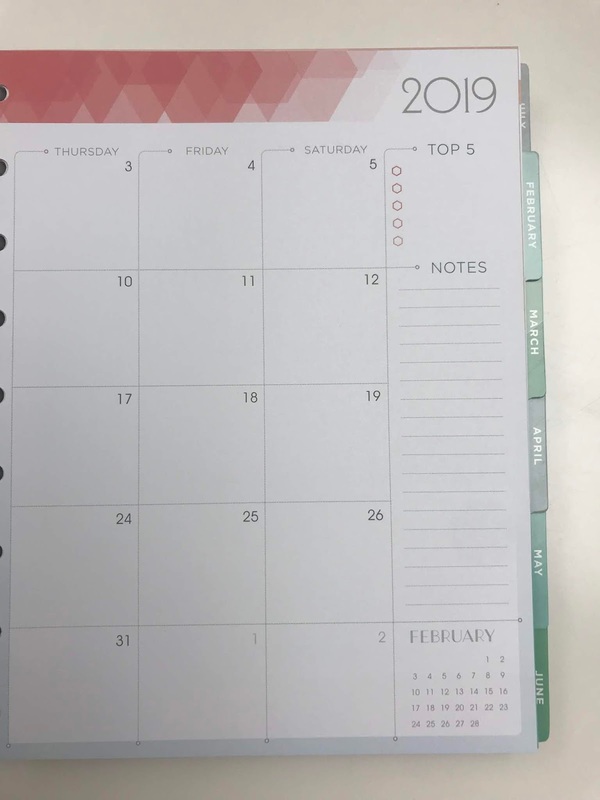 An entire journal dedicated to goal setting, scheming, and generally working through how I’d like to make the most of the next calendar year. Please note that this is not the only way to experience IWP products — I just thought it would be a fun way to dive in! I am somewhat saturated when it comes to planners this year, but I do plan on using this book ‘for real’ (ie, not just creating mockups for the blog and insta 🙂 ). Cover: I absolutely love the geometric designs that IWP is chock full of. There are also solid covers (gray, tan) if you’re looking for a more standard-appearing book (ie, for work meetings/etc). Unique to the IWP books are the discs! 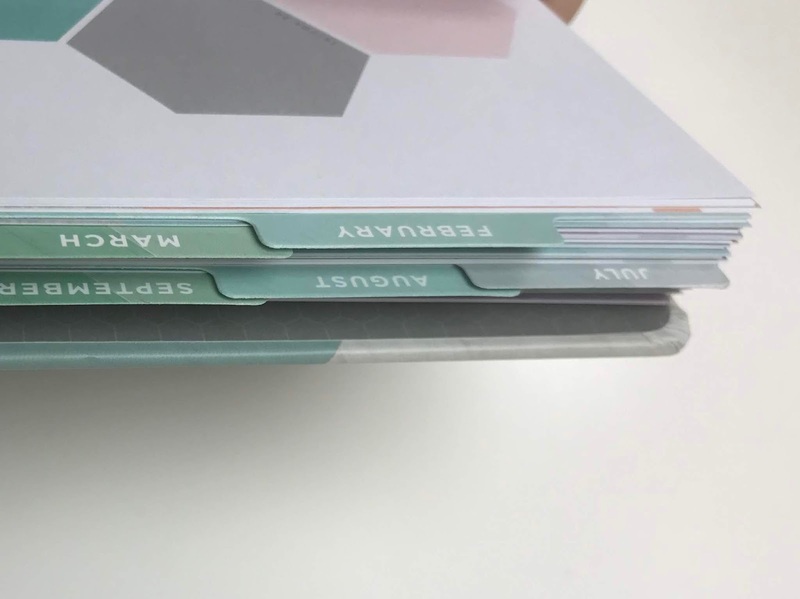 These are not rings — instead, the specialty-punched pages can be integrated into your book or pulled out as needed. This allows you to create a completely custom book in any order of your choosing, or remove a page you don’t like! I cannot speak to the long-term durability of these discs, but I think they would be fine long-term on a desk. I am not completely convinced it would survive a daily bag-toss. The pages do seem much more secure than one might think given that they are not truly ‘locked’ in there, and I have not had any issues with them falling out with desktop use. The discs come in other colors (gold!) but I chose silver to go with my cool-toned cover. loooove this grid and I can’t wait to fill it in! I think these pages are quite useful and intend to use them! This one is a little involved, even for me . . .
Paper: Very smooth, very white, nice and thick. It DOES love to smear especially with gel pens – I’ve had to be super careful and still dealt with some stray pen streaks (ugh!). But there is no show through or ghosting due to the thickness of the pages. Well, IWP has a number of products — so I think they could be for a lot of people! 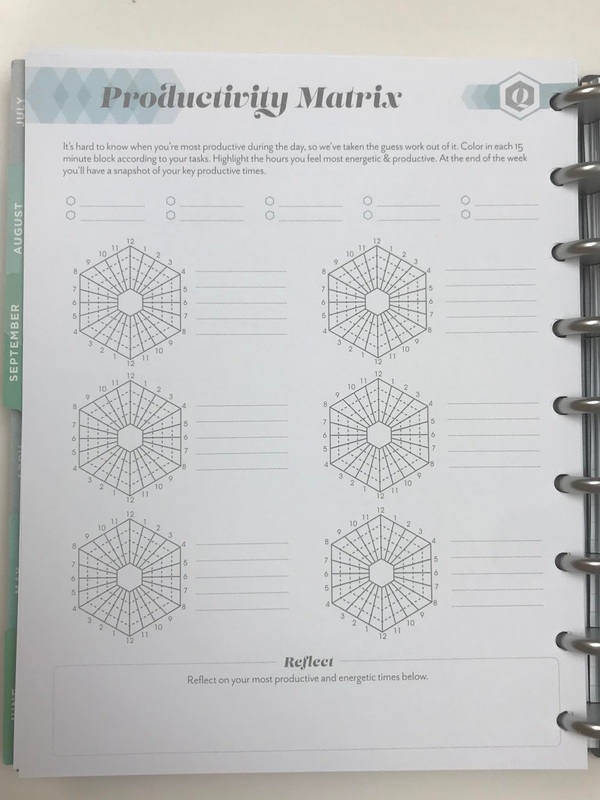 If you like the aesthetic (geometric shapes, modern fonts, very white paper, integrated goal-setting) and are not too afraid of a smudge or two, this may be the planner company for you! 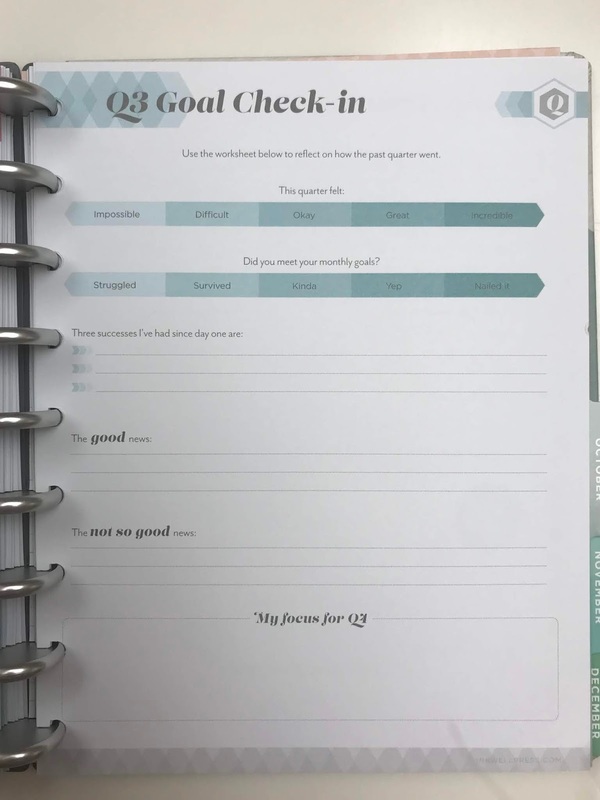 If you want an intense goal-setting journal (I am so excited about mine! ), you may be interested in the disc-system shown above! 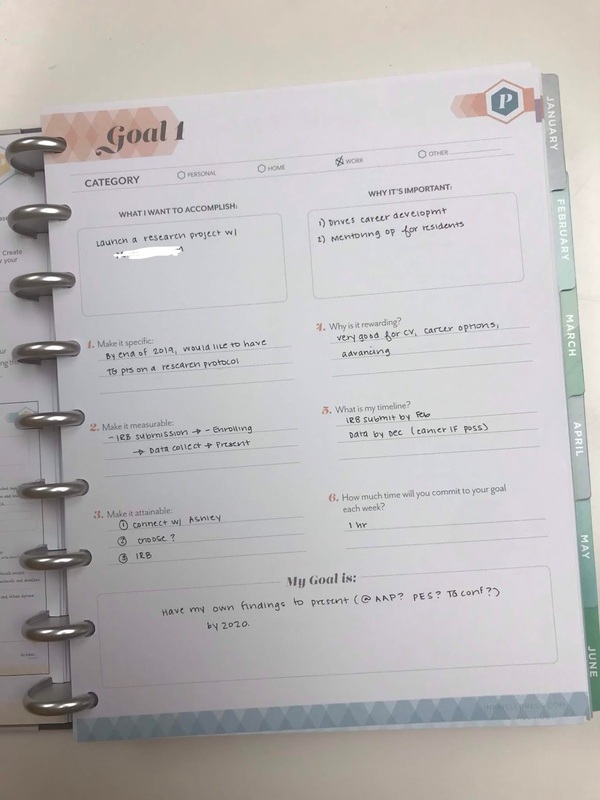 I am definitely excited to use mine next year — I see it as a morning journaling tool to decide where to put my time/energy, and I think it will serve me well! Anyone use an IWP currently? Share your thoughts and experiences! You can use this link for a $10 coupon code (I would also receive some referral credit if this is used, FYI) – in addition, the site has a 40% sale currently so now would be a good time to take the plunge if you are thinking about an IWP product!! Happy Friday . . . I can’t believe next week is Thanksgiving. (!!!). 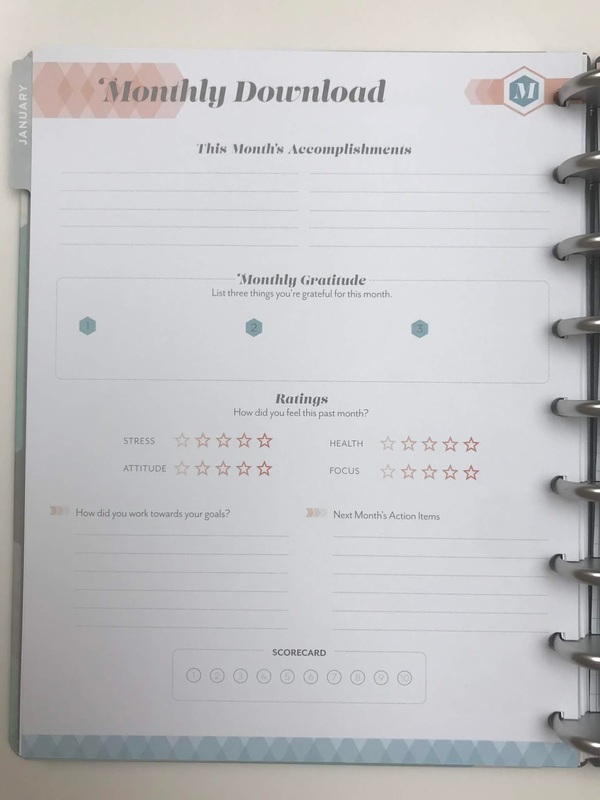 I really appreciate this planner review series! I wonder if there’s a planner you like that does NOT have a coil or rings of any kind. I have a strong preference for book bound planners, like Moleskine, though I like the interior layout of many of the planners you’ve discussed. I like the look of this, and the guided planning prompts too. I’m enjoying my Golden Coil so far (although I aded a bunch of blank, graph, and lined paper at the end and they put it in a weird order … kind of random). I ordered two different inkWell Press products after hearing Tonya on your podcast. I have not yet received it as I don’t live in the US, though I am excited to get them. What makes me even more excited is that they have rejected the commercial aspect of Thanksgiving and are not having any Black Friday or Cyber Monday sales. Those are the companies I like to support. I didn’t know this when I originally ordered, but it makes me more likely to order again and recommend them to others. 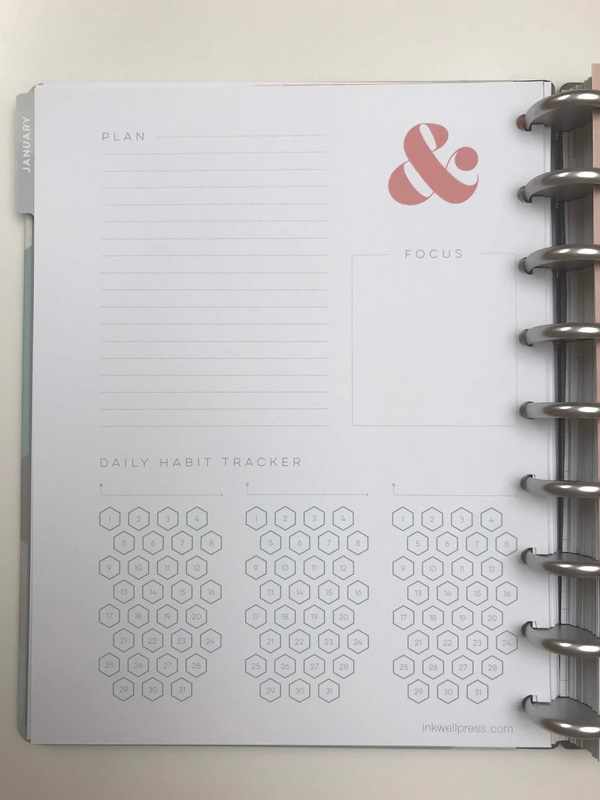 Have you checked out the hardbound life planner by Erin Condren? It is a book-bound version of their spiral-bound version. I’ve used it for a year and really like it! I probably would have liked it, agree w Gwinne above that bound is better than coiled!